Ute trays are among the most popular complementary products for utility vehicles and represent a large share of our sales here at MNF 4×4 Australia. If you too are looking for custom Ute trays Gold Coast, we can help you with finding a tray and additionally, adding on accessories. 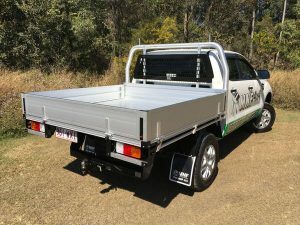 A custom ute tray has one significant advantage over the many other benefits, which is that it provides extra load area in comparison to normal cars. 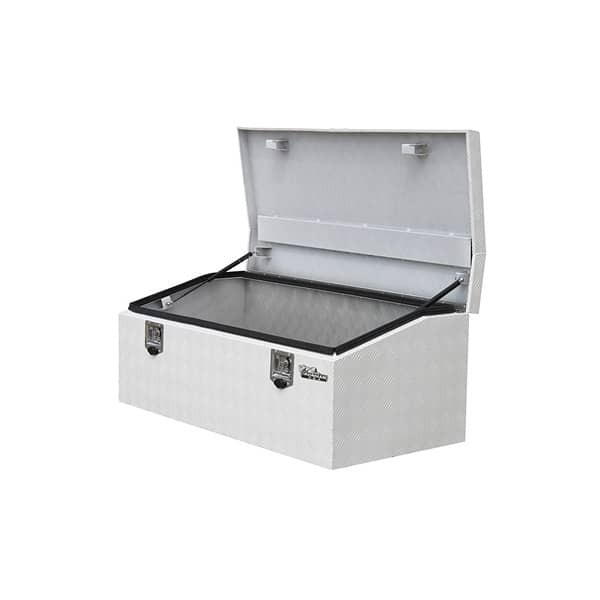 Add-ons like custom Ute trays Gold Coast are helpful for tradies and people who work in construction as they usually require additional room for things such as tools and work supplies. 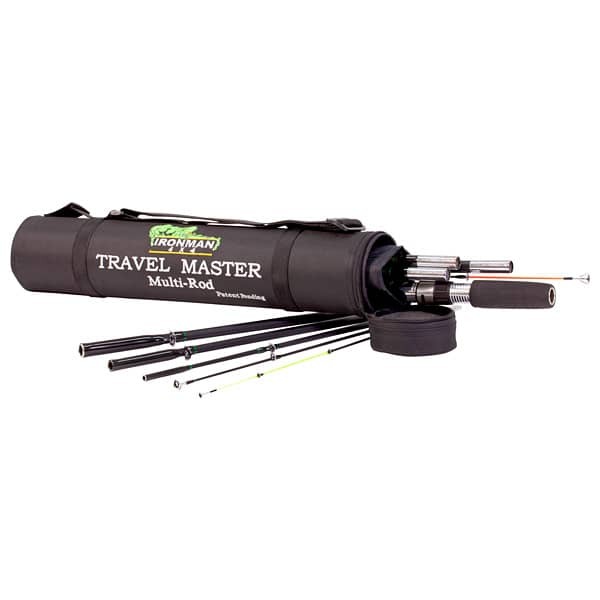 They allow you to transport large items (e.g. furniture, plants, etc. ), something you can’t do with a normal car. 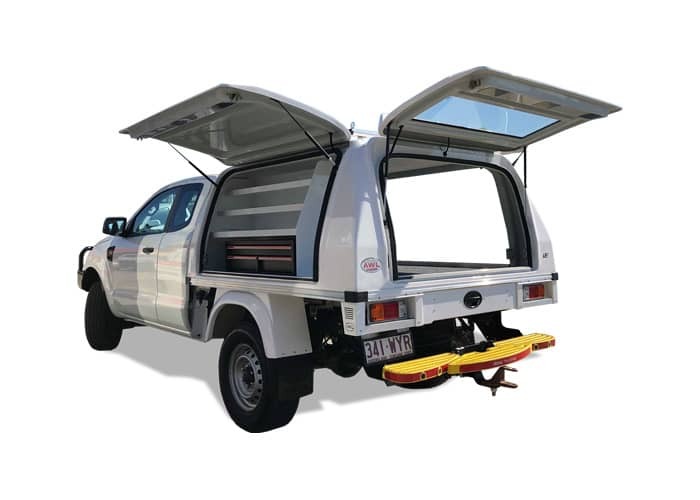 With a Ute tray you can carry various belongings on your own utility truck – and you may need this feature more often than you imagine. 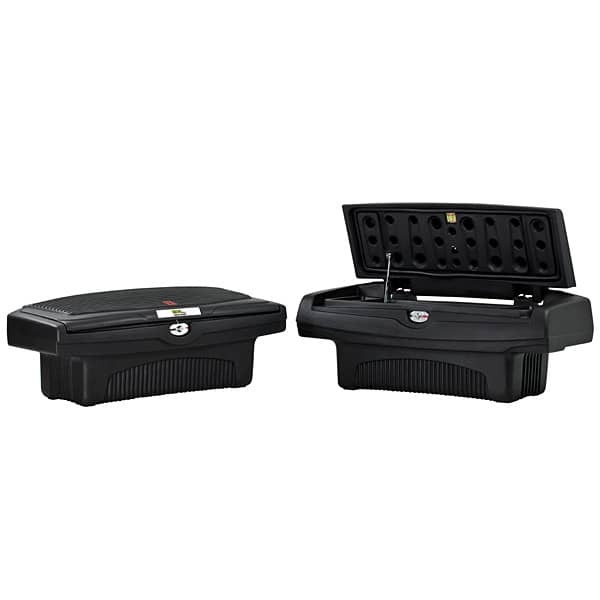 Many Ute trays also feature a storage compartment for carrying smaller tools in. 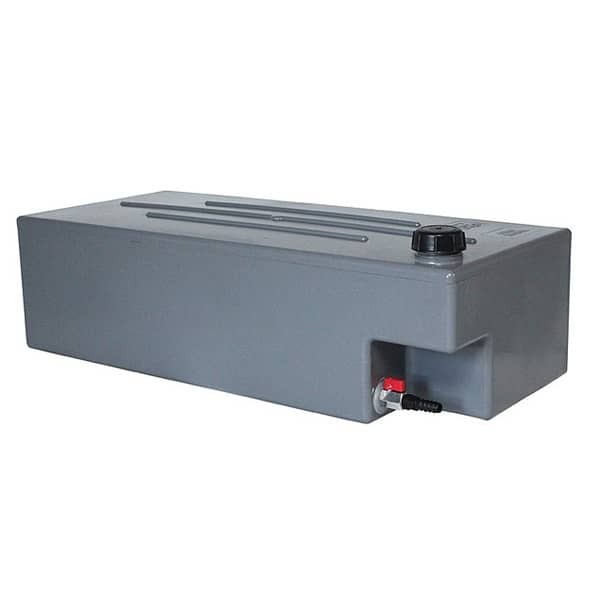 The ability to use an under-tray drawer storage represents an attraction for vehicle owners too, because they can place emergency equipment there, like flares, cones, jacks, and jumper cables. If you need a Ute tray for its practicality, the best thing to do is make a checklist of the items you normally need to store inside your tray. Take this list with you when purchasing the Ute tray, and it will help you identify the best tray for your needs and enhance practicality. Not only are Ute trays beneficial when it comes to gear storage, but they enable you to organise your items better as well. You can use drawers to separate various types of tools and equipment, and you will always find everything in its right place. 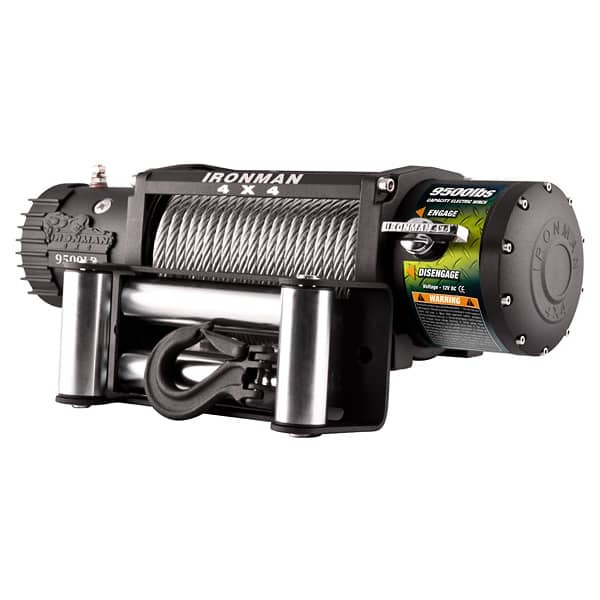 This translates into precious time when you are at a job site and need to find a specific tool without going through a jumbled mess. This is beneficial for people who use their Utes as their work vehicle; examples of this can be canopies, draws, ladder racks, etc. 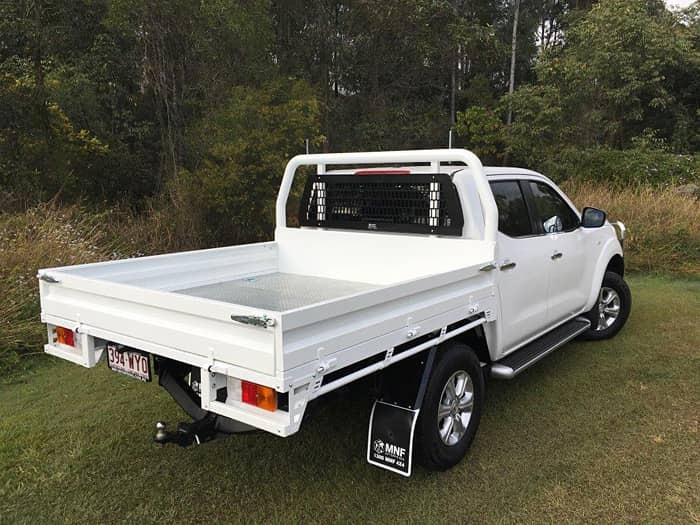 if you are using your Ute tray for work, you know that every trade is different, and the wide range of accessories and customisation options available with custom Ute trays Gold Coast will make it possible to meet all your work needs. 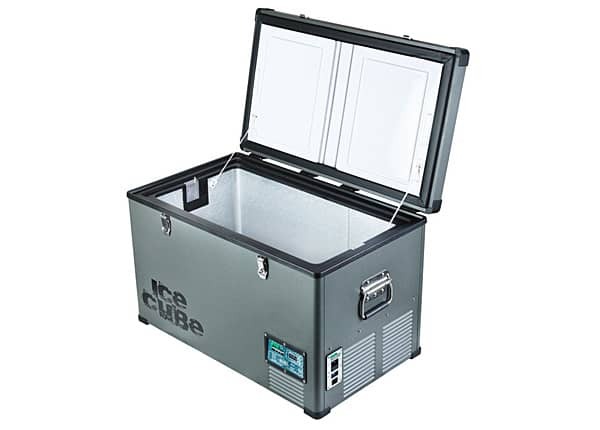 You can get lockable units/toolboxes to put on your Ute tray, so you can keep expensive tools and equipment in a safe place. 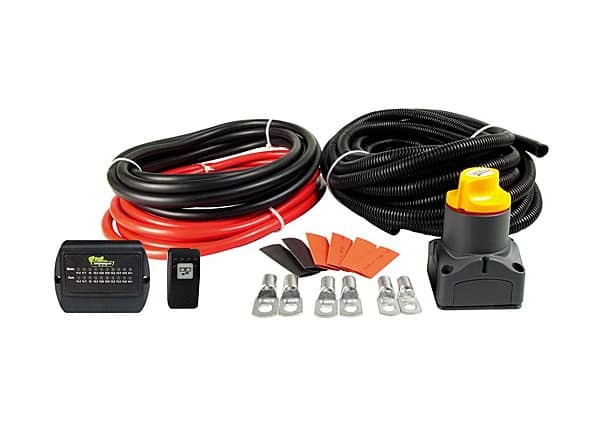 You no longer need to load and unload tools every day each time you leave your vehicle to avoid a theft, which will allow you to save time and effort. You have the freedom of choosing between elements such as exact measurements or sizes, colour, material type, and finish type. 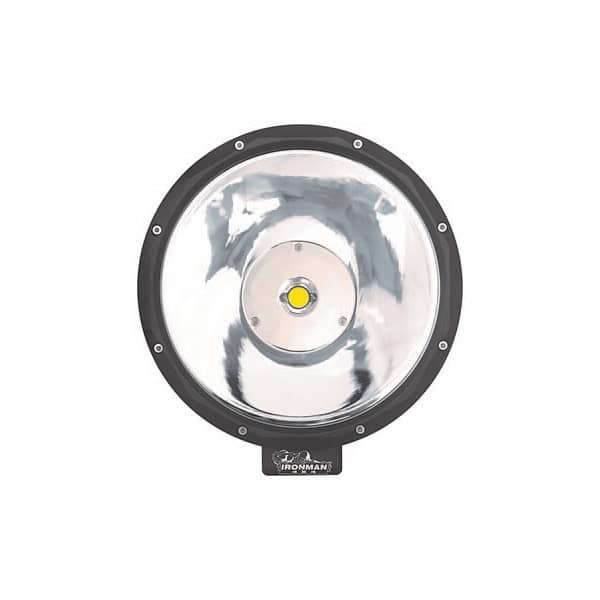 For instance you can have different options such as an aluminium tray or a glossy type of finish tray. Aluminium is preferred by many as it is long lasting and durable, and can withstand any weather conditions and situations. Steel units are more expensive and can rust if not protected adequately. 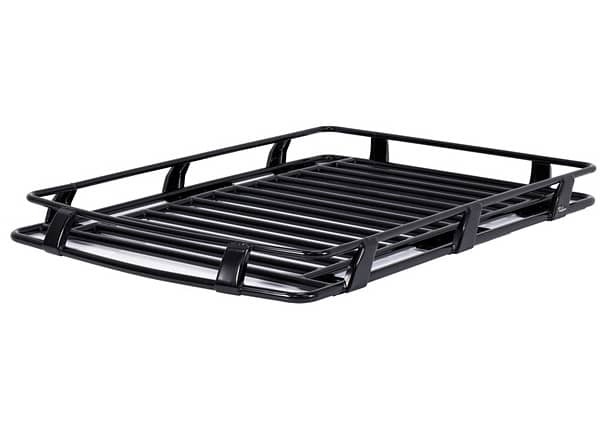 The way you customise your Ute tray depends on your personal preferences. Since the tray deck style is flexible, you can choose between multiple custom design choices and transform your truck into a personalised transport unit. The great thing about customisation is that you will be able to invest in a product that you like and that provides good value for money – as a result, you will be using it for many years and get many benefits from it every single day. 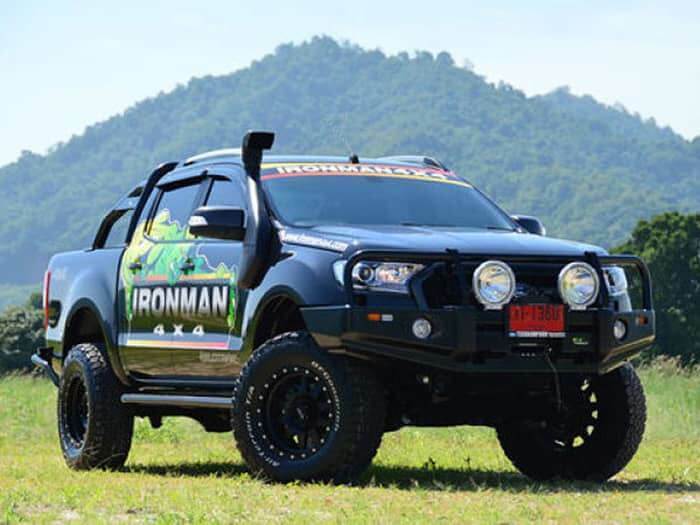 The condition is that you know exactly what type of customisation you require and you benefit from the support of a knowledgeable 4×4 accessories expert, like those we have at MNF 4×4 Australia. You can purchase a Ute tray with mud flaps that protect the underside of your vehicle and also offer protection to drivers behind you. 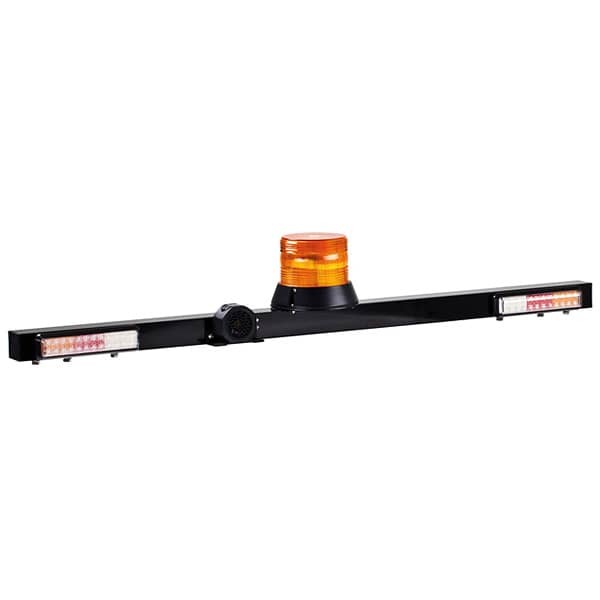 Rear light protection is available if you use your vehicle to load and unload products frequently. Ute trays add commercial value to your vehicle and help you obtain a better price if you are looking to sell it in the future. Moreover, trays also prevent your vehicle’s exposure to elements and maintain it in a better condition for a longer time – this adds to the price you will obtain in case of a re-sell. Since trays are very sought-after on the used car market, you will be able to sell your Ute faster and with a higher asking price. 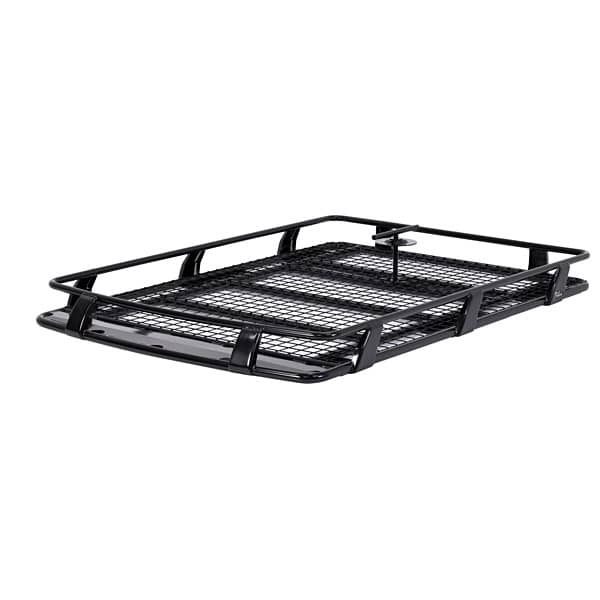 Some Ute trays include step rails for easier climbing into the area. 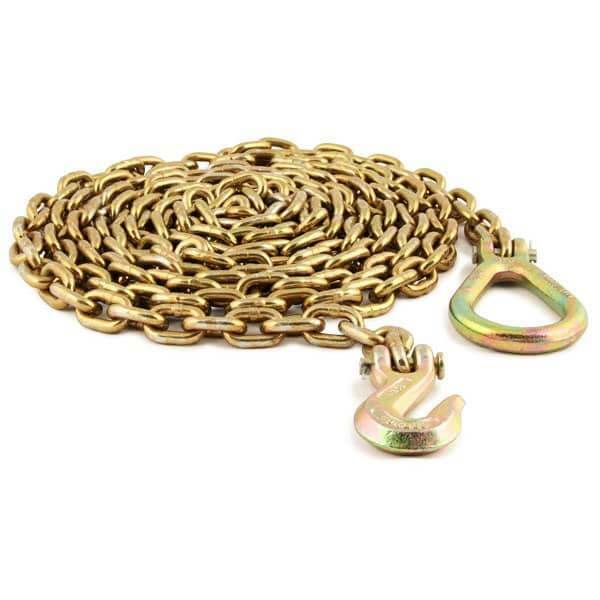 This is particularly useful when you need to get up and reach an item or get something heavy out of your Ute tray. There are multiple options you can choose from, such as corner steps, side steps, mini steps, or a frame on the back to climb on. If you are a tradie, having a tray installed to your Ute makes you look more professional and adds legitimacy to your business. It can even serve as advertising space. 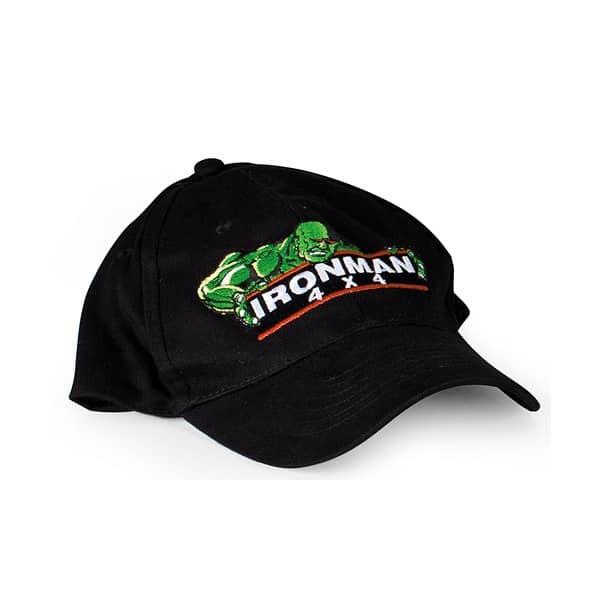 Customers will perceive you as more than a guy driving a truck and will have more confidence in your working abilities when you arrive at the job site. Adding a tray to your Ute can completely transform an old truck and make it look a lot better overall. You can remove a used corroding tub and install an aluminium tray instead to get a new-looking vehicle. 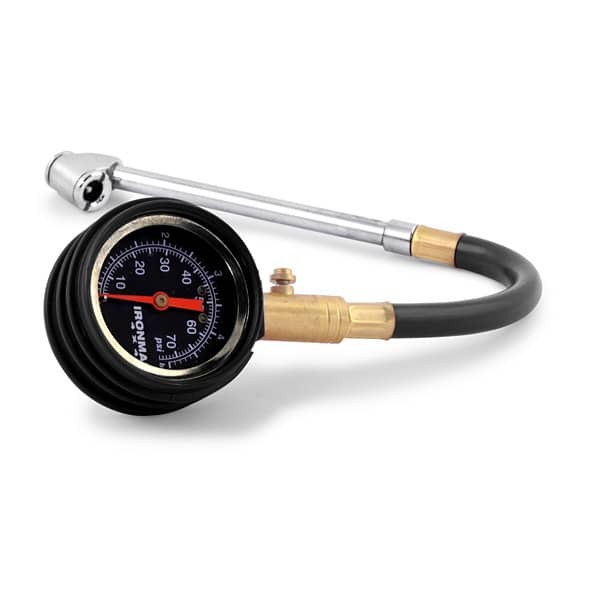 This is an excellent solution when your vehicle has been damaged due to an accident or is affected by corrosion. 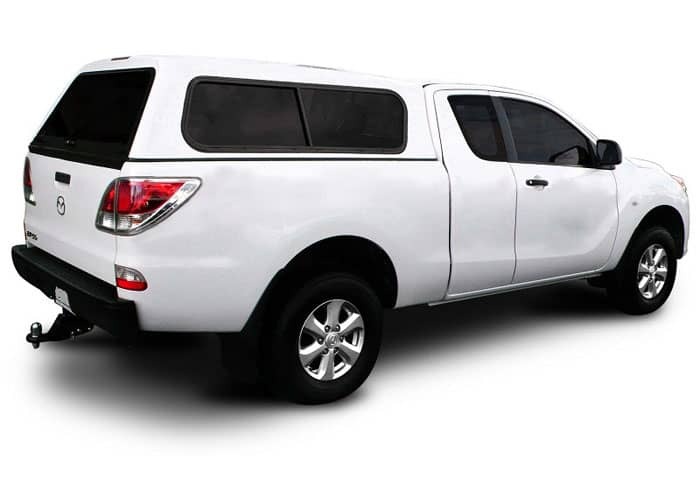 If you use your vehicle for work, a Ute tray can qualify as a tax write-off, because many vehicle upgrades that are used for work qualify. Consult resources from your local authorities to find out if there are tax incentives for upgrading your utility truck. 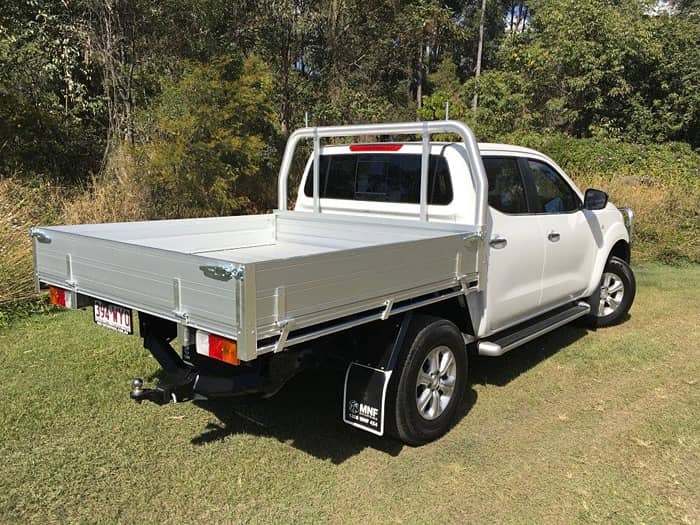 If during the working week your Ute tray is usually loaded with tools and equipment, in the weekend you can replace them with items for surfing, camping, fishing, or any other recreational activity. 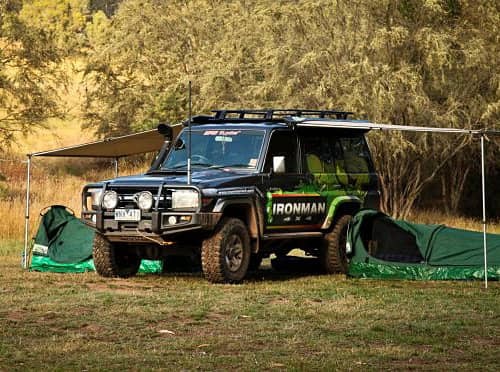 Speaking of 4×4 vehicles and their recreational uses, a good Ute tray will not only allow you to take camping equipment with you, but also reduce the number of necessary items. 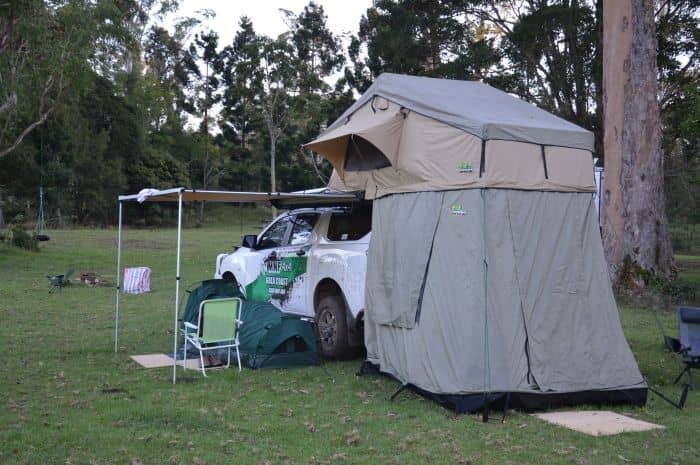 For instance, you no longer need to use a tent because you can sleep inside your Ute tray canopy, protected from insects and animals. 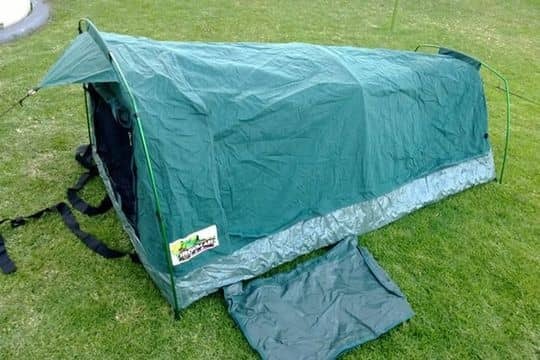 This allows you to quickly change your camping spot without having to pack your tent, load it into your car, and install it again at another place. 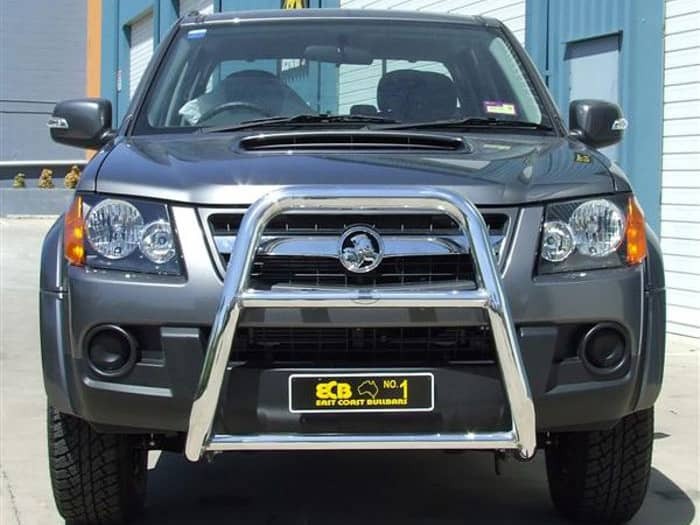 Custom Ute trays Gold Coast are an excellent purchase if you already own a 4×4 vehicle and are looking to upgrade its functionality, value, and appearance. The only difficulty is choosing between the so many options available on the market, starting with the type of tray mounting and finishing with the smallest storage drawers you can fit your tray with. This is why we recommend you to get advice directly from experts. 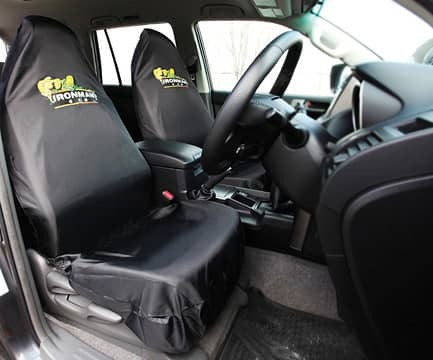 Your job is to identity the reason why you need a Ute tray for your vehicle and describe the way you will be using it; next contact our 4×4 accessories representatives at MNF 4×4 Australia. We will help you navigate through the hundreds of tray options available and obtain that customised Ute tray that meets your needs and preferences perfectly, so you can use it and enjoy its benefits for a very long time!